Trust our technicians to take care of the maintenance of your Mercedes-Benz. Our service department does everything to keep your Mercedes-Benz, smart, commercial van or Sprinter RV in its best possible condition. Discover the smart vehicle collection, the perfect cars for your life in the city. Explore our Mercedes-Benz van models. Discover the Mercedes-Benz van models, perfectly engineered to keep you and your business running smoothly. At Mercedes-Benz Gatineau, we can help you maintain your Mercedes-Benz vehicle with our high-quality maintenance services provided by experienced technicians. If you're looking for a dealership that will surpass your expectations and offer you a level of service that matches the quality you get from Mercedes-Benz vehicles, come to Mercedes-Benz Gatineau today. An impressive inventory of new Mercedes-Benz vehicles. 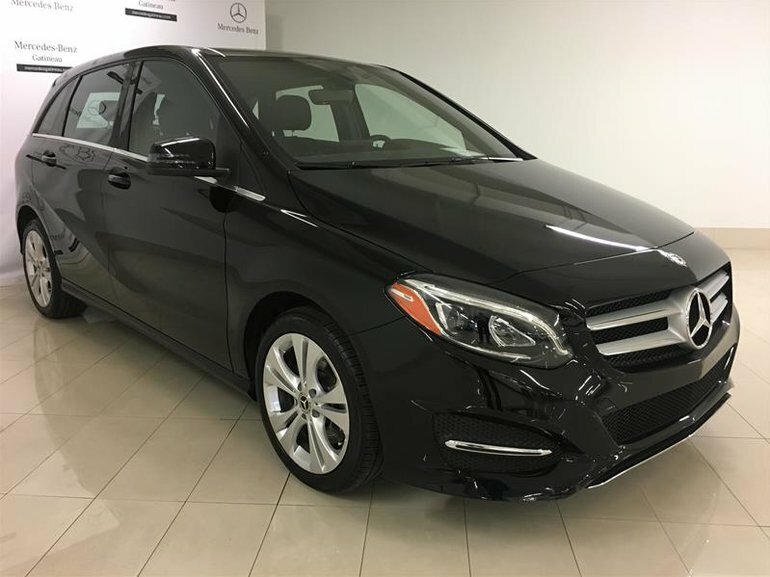 Mercedes-Benz Gatineau offers its customers a complete inventory of new Mercedes-Benz and Mercedes-AMG models as well as a large selection of new smart models. 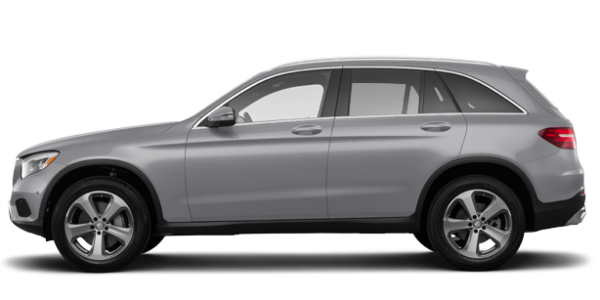 At Mercedes-Benz Gatineau, we have several new Mercedes-Benz SUVs like the new GLE and GLC as well as several Mercedes-Benz C-Class, E-Class and A-Class models. Come and discover our Mercedes-Benz certified pre-owned vehicles if you prefer a Mercedes-Benz used vehicle. Our vehicles are inspected and certified by competent technicians and will be able to surpass all the expectations you have for Mercedes-Benz vehicles. Our team is waiting for you and can help you today to find the new or pre-owned Mercedes-Benz vehicle you want. At Mercedes-Benz Gatineau, customer service comes first and we strive to impress our customers with every visit. The dealership Mercedes-Benz owners trust. 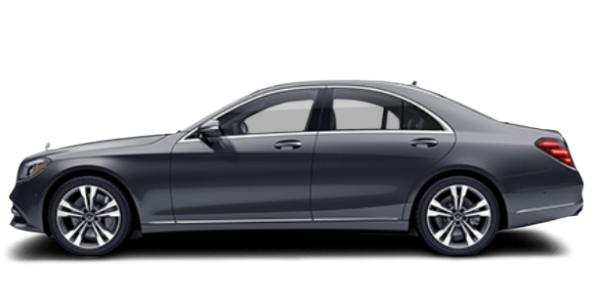 When you become a Mercedes-Benz vehicle owner, Mercedes-Benz Gatineau will be able to offer you the services you are looking for and, above all, the customer service you desire. Come to Mercedes-Benz Gatineau today to learn more about our new vehicles and maintenance services. We also have special offers that will save you money every visit and get more for your money. 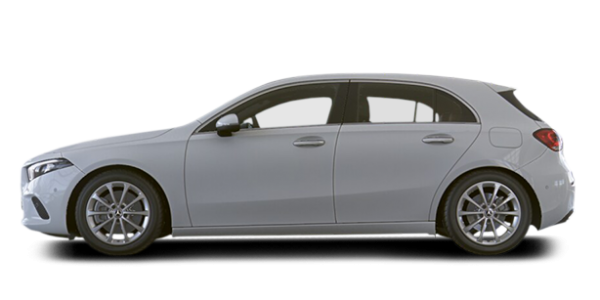 Contact us today to learn more about all our Mercedes-Benz services and products.